Don`t let your brows make you look a fool use Tigi Power Tools! Handy slim line brow pencil with brush, all in one, to fit perfectly in any hand bag. Use this new tool to enhance your arches! 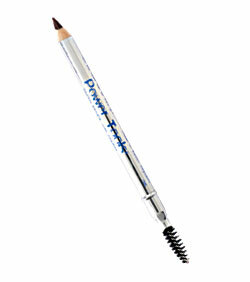 With a perfect eye brow pencil suitable to shape and enhance your brows, without making them look to dark and obvious. A subtle way to frame your eyes.